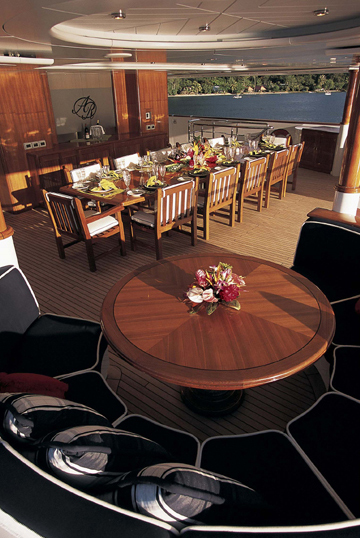 Perth buyers trust Austim’s unrivalled knowledge to recommend the very best marine timber. That’s why we strongly back our genuine teak. Teak is considered the very best marine timber and is also an excellent choice for custom joinery or a high grade outdoor deck. ‘Genuine’ Teak only comes from trees with the scientific name Tectona grandis. 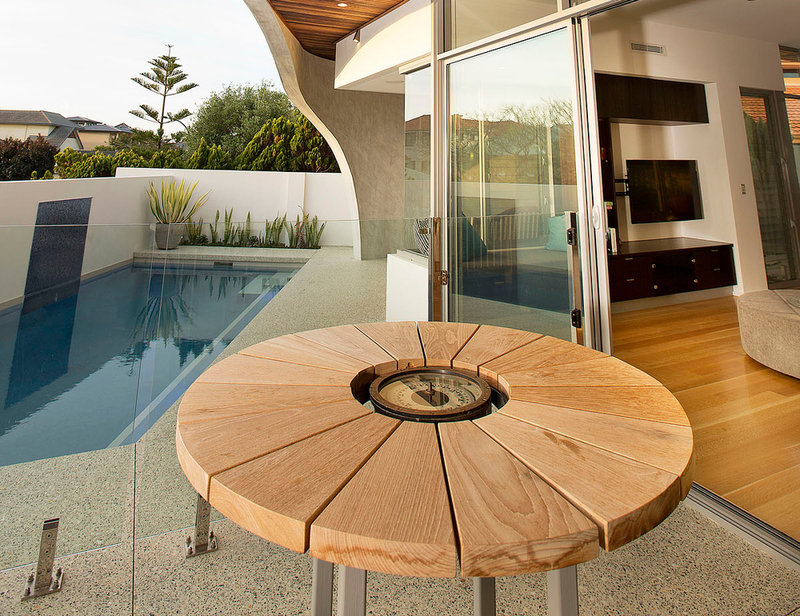 Teak is also idea for joinery applications with many up market homes in WA fitted with joinery built using Austim Teak. Most recently the Australian Institute of Architects Residential - New Home award designed by Suzie Hunt, built by Gransden with joinery manufactured by Abbott'solutely Timber. Other sizes can be sourced to order (allow significant lead times as it is a specialist product). Quartersawn Teak Decking 50x20mm, in excess of 11,000 lineal metres supplied. 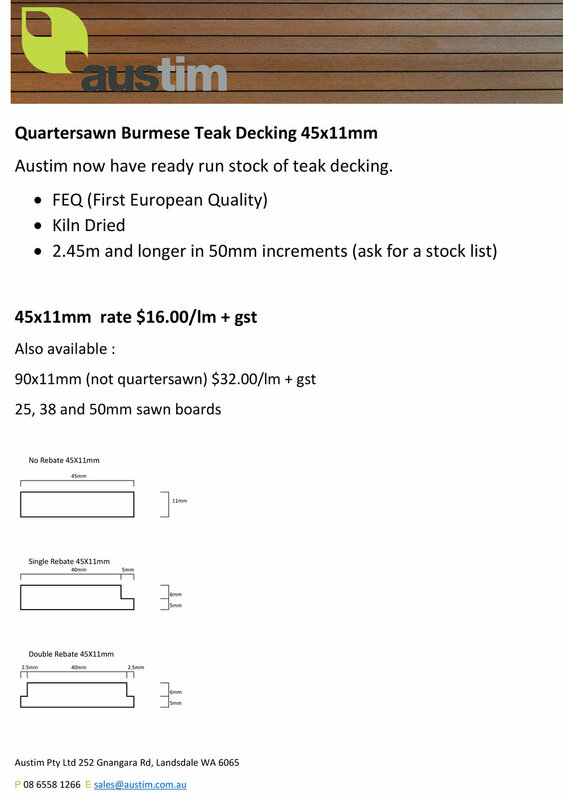 Quartersawn Teak Decking 65x12mm, in excess of 14,000 lineal metres supplied. 2011 – The Leeuwin Sailing Ship refit in WA. Semi Quartersawn Teak Decking 70x24mm, in excess of 3,500 lineal metres supplied. 2016 - The Duyfken, replacing existing deck of Maritime Pine. Teak when freshly cut or exposed can display significant colour variation, this is not unusual and is due to mineral and water stains and differences in environmental growing conditions. Whilst this colour variation can appear unsightly it is common with Teak and relatively easily remedied. Teak has a remarkable reaction to UV light, within hours colours start to blend to an even light golden brown, this process is known as oxidisation. To speed up this process many manufacturers subject their finished products or boards to what they call a "Water Bath" or "Sun Bath". Items are laid out in the sun to catch the UV and are washed down with water, this combination speeds up the oxidisation process and results in a more evenly coloured product. See below example. 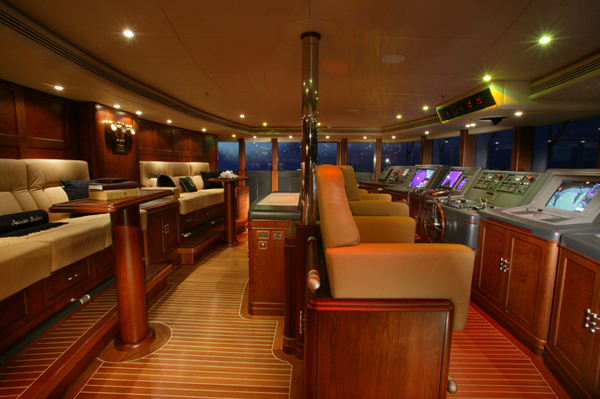 Austim has the highest quality marine timber supplies. 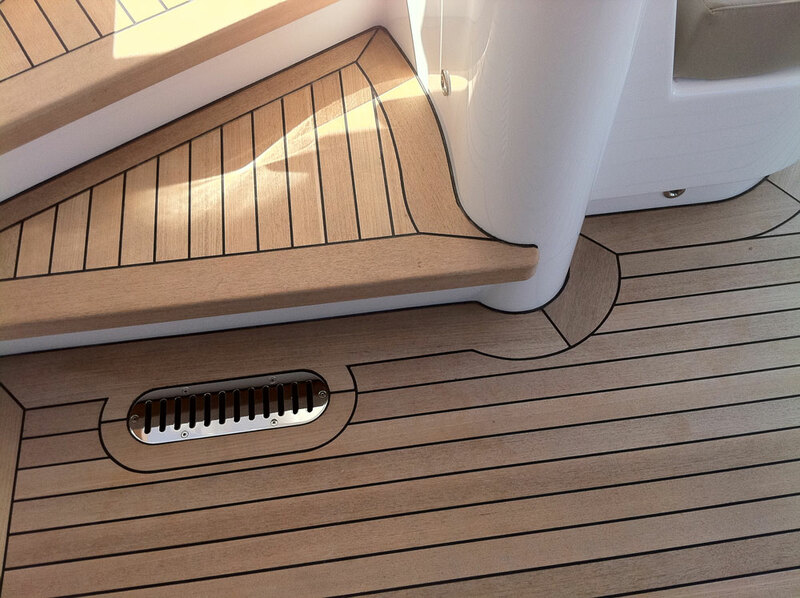 Perth knows no matter what marine timber you want or what you need it for, Austim has all the answers. Ask Austim today!